›Ball Cover, 1.87 In. & 2 In. Black, 3 x 2 x 2 in. 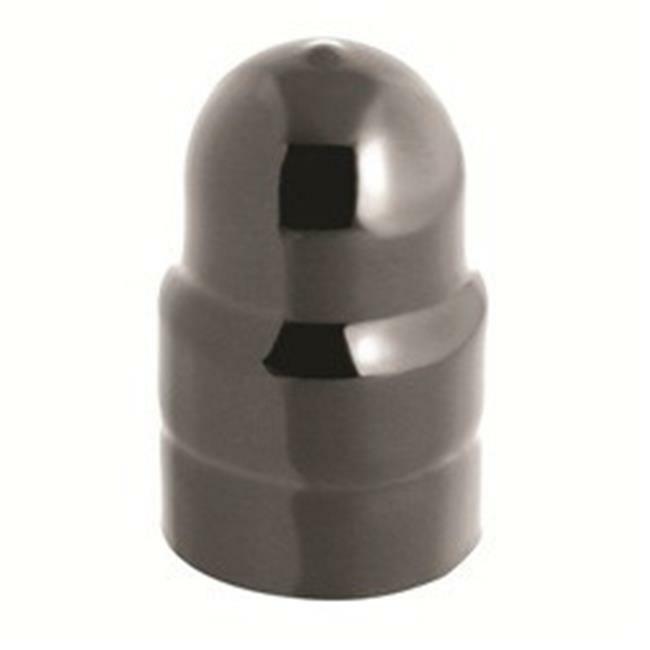 Ball Cover, 1.87 In. & 2 In. Black, 3 x 2 x 2 in.